I’m a technology professional who’s worked in IT for 20+ years. 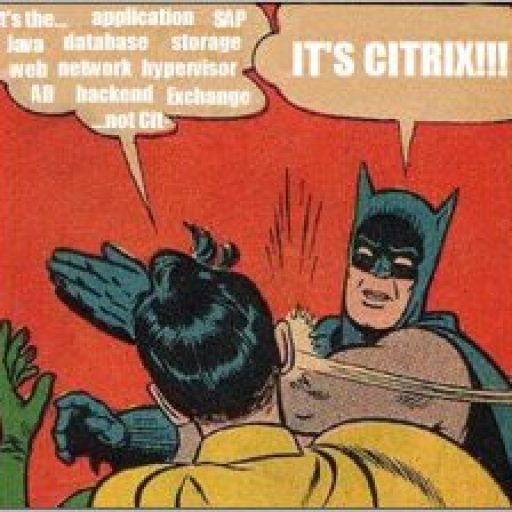 In the last few years, I’ve concentrated in virtual technologies from Citrix, VMware, and Microsoft. I’ve had experience working in diverse environments such as architecture, small business, manufacturing/distribution, medical (hospital), government (federal), industrial (chemical), healthcare technology and most recently financial.